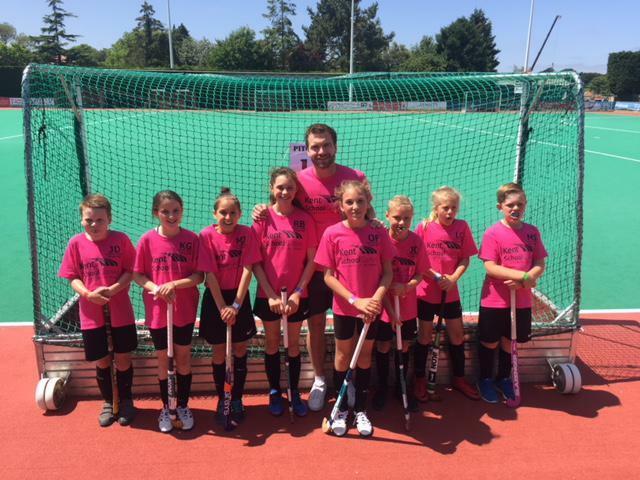 Well done to our brilliant Hockey Team who after their success at the County Hockey Tournament were invited to take part in the South of England Championships. They put in great performances in all of their matches and came 5th overall. It has been a fantastic experience for them so well done to the whole team and Mr Wren. 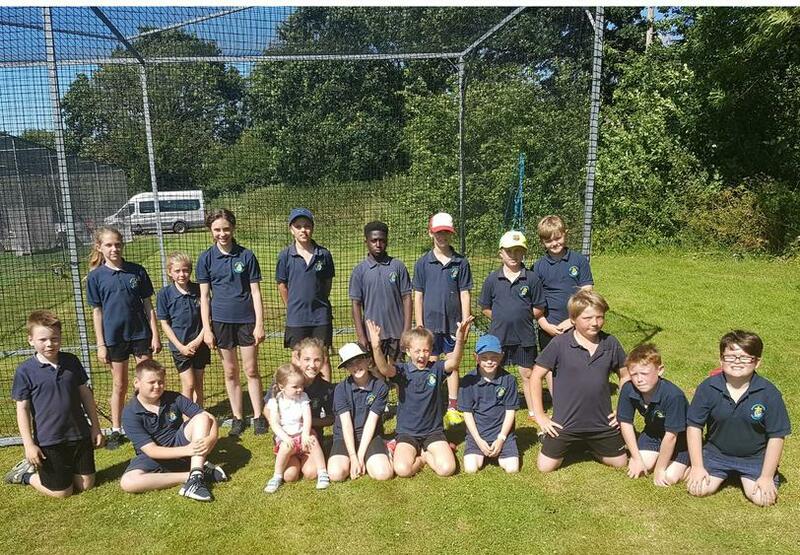 On Wednesday 20 June, the A & B Cricket Teams met at Chestfield Cricket Club at 9.30am. They were all very excited and eager to start playing. The teams were placed in group matches. The A Team Won 2 lost 2 and the B Team Won 1 lost 3. They then had the opportunity to each play a friendly - A team won against Graveny. Overall the A Team came 5th and the B Team came 6th. Well done Team Endowed!